Pre-Registration ends on March 31st! Tuesday March 19th: To accommodate those who live in Western Suffolk and Nassau County, we will have a informal meeting to recap our March general meeting that took place last week. 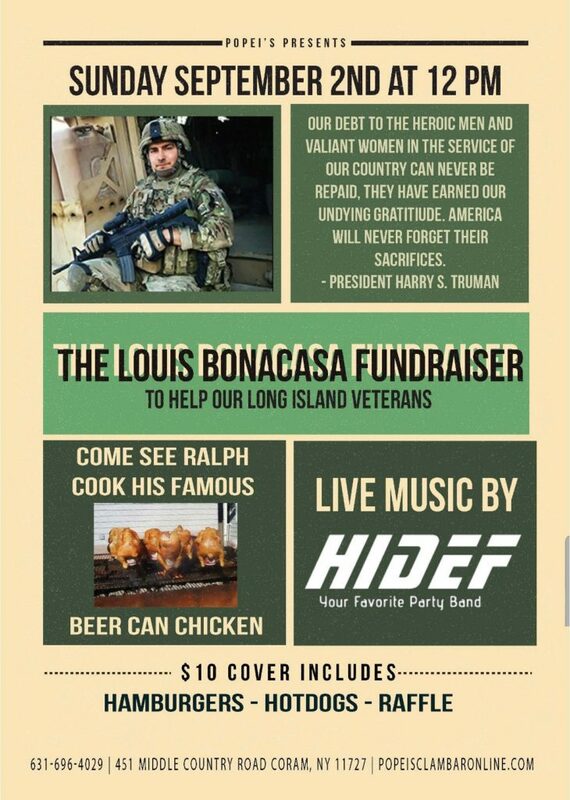 Meeting will be at the Marine Corps League @ 99 New York Ave in Massapequa. Pizza will be served at 7pm. Meeting will start at 7:30pm. PLEASE CONTACT US IF YOU HAVE ANY QUESTIONS OR CONCERNS. SEE YOU IN MARCH!! ********UPDATE*****Due to the weather forecast, tomorrow nights meeting (Tuesday February 12th) in Ronkonkoma, has been cancelled. 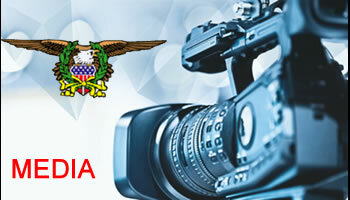 Tuesday February 12th: Long Island ABATE general meeting in Suffolk County. Food will be served at 6:30 pm. Meeting starts at 7:30 pm. 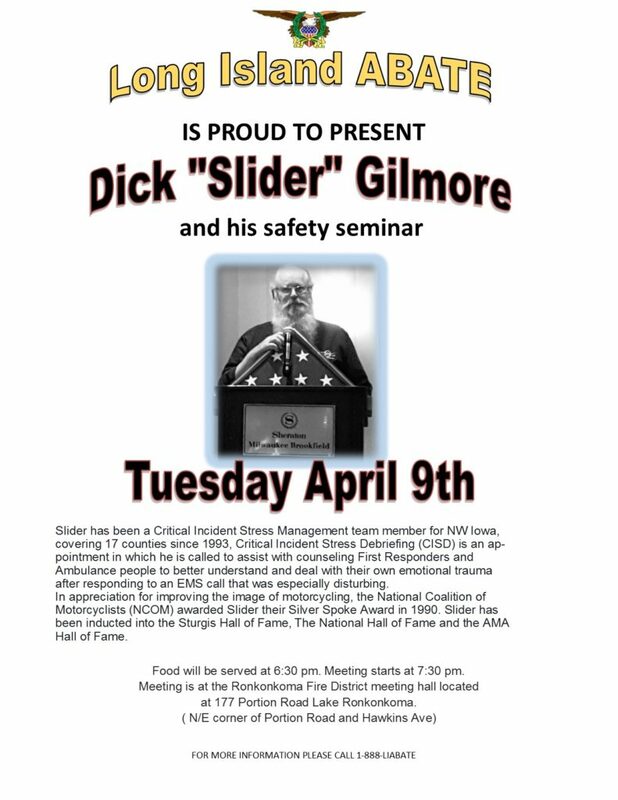 Meeting is at the Ronkonkoma Fire District meeting hall located at 177 Portion Road Lake Ronkonkoma. To accommodate those who live in Western Suffolk and Nassau County, we will have a informal meeting the following Tuesday, February 19th to recap our February general meeting. 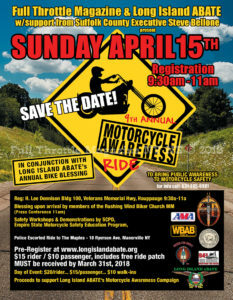 Meeting will be at the Marine Corps League @ 99 New York Ave in Massapequa. Pizza will be served at 7pm. Meeting will start at 7:30pm. The Handbook is limited to 60 pages. 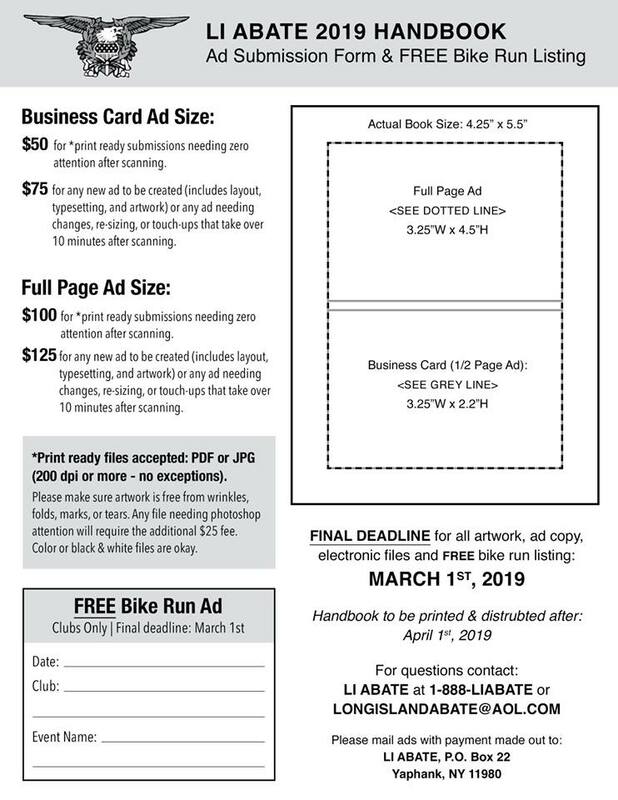 Contact Nancy @nancygee66@gmail.com if you want to advertise in it. 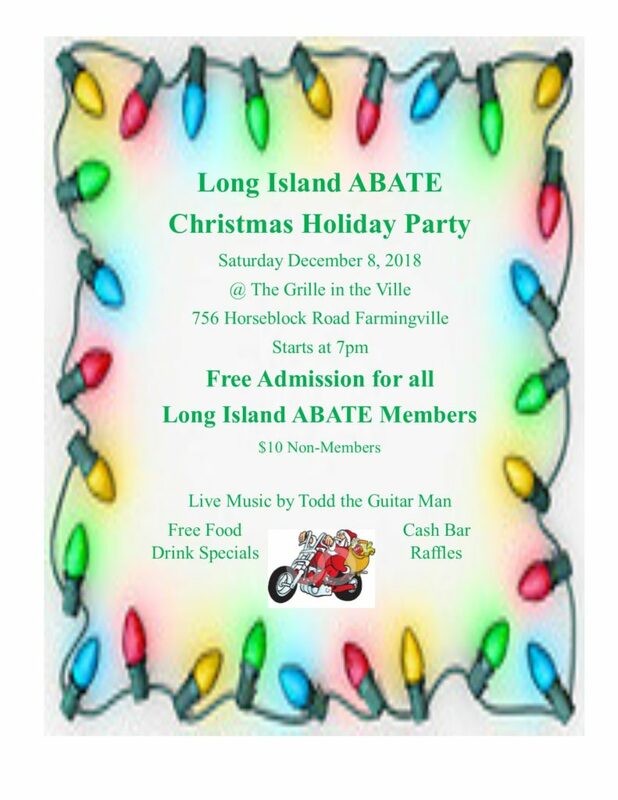 Tuesday January 8th: Long Island ABATE general meeting in Suffolk County. Food will be served at 6:30 pm. Meeting starts at 7:30 pm. 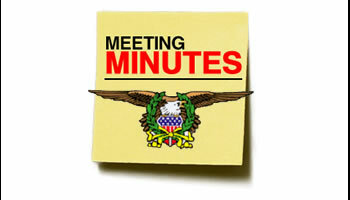 Meeting is at the Ronkonkoma Fire District meeting hall located at 177 Portion Road Lake Ronkonkoma. To accommodate those who live in Western Suffolk and Nassau County, we will have a informal meeting the following Tuesday, January 15th to recap our January general meeting. 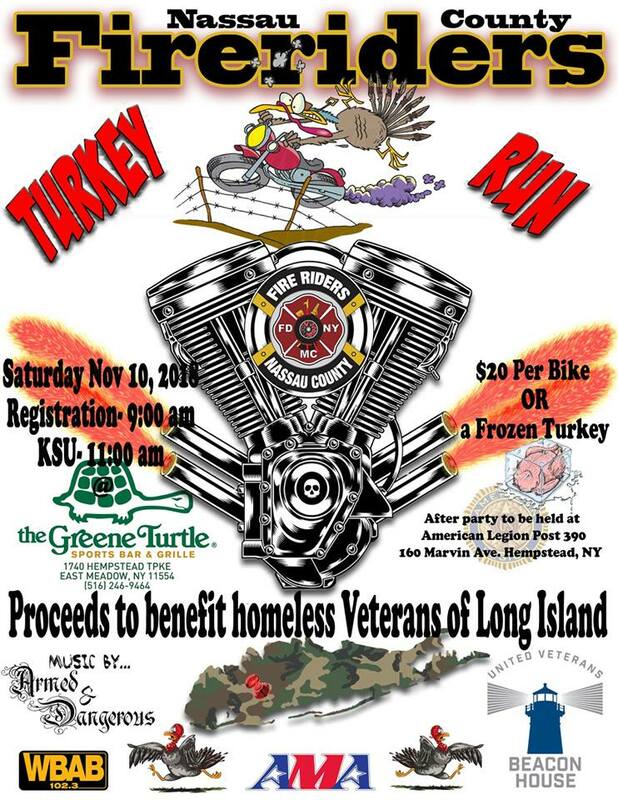 Meeting will be at the Marine Corps League @ 99 New York Ave in Massapequa. Pizza will be served at 7pm. Meeting will start at 7:30pm. 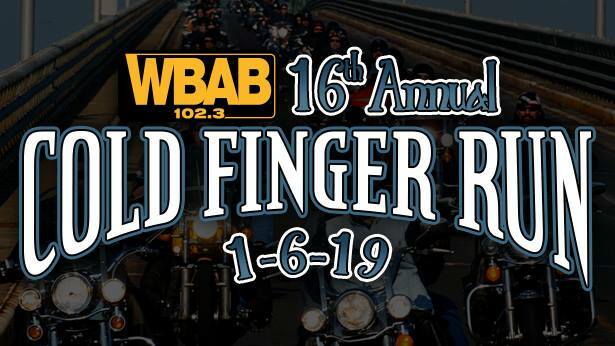 Join Fingers for the first Motorcycle Run of 2019! Register beginning at 10am at Cradle of Aviation Museum in Garden City. Kickstands up at NOON. 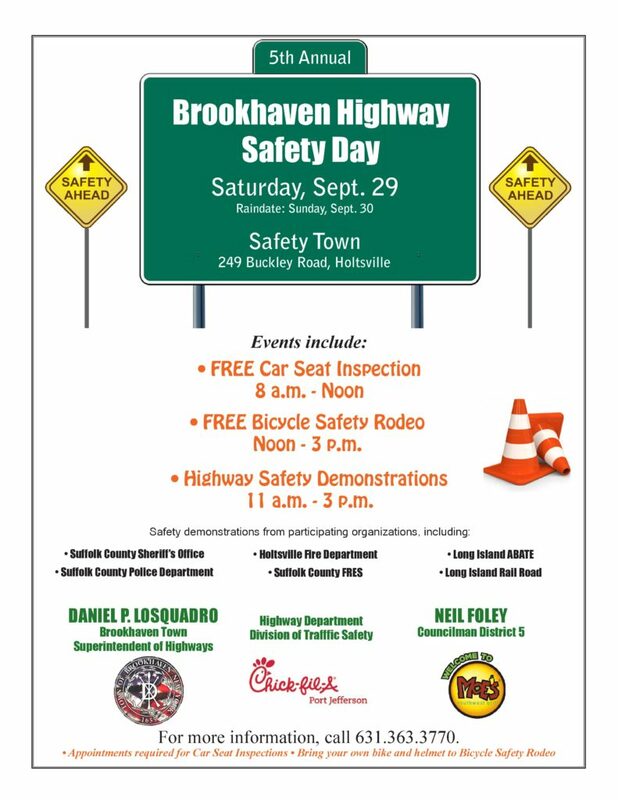 Donation is $20 per rider or passenger. 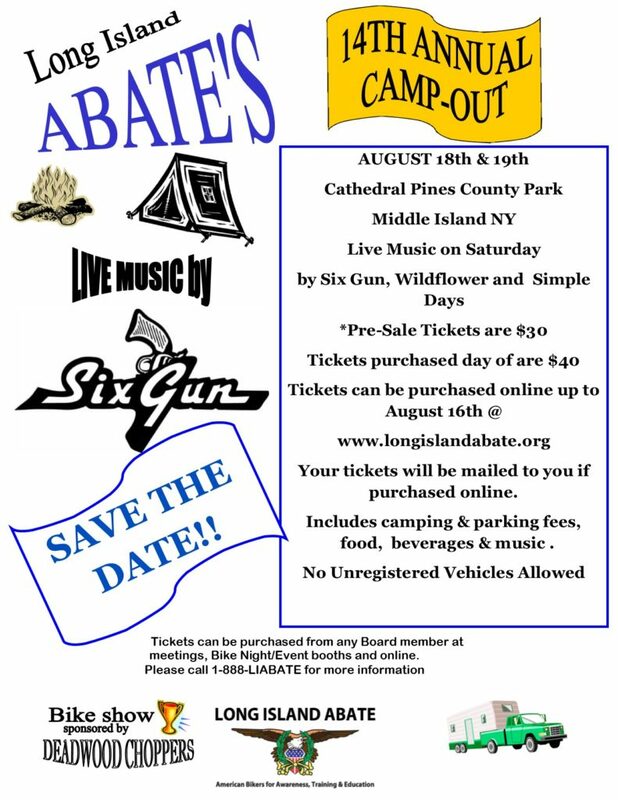 All proceeds benefit CAMP ADVENTURE, a free sleep-away summer camp program on Shelter Island for kids with cancer and their siblings. The first 500 registrants will receive a commemorative Cold Finger Run patch. Run ends with the Cold Finger Post-Run Party at Stereo Garden LI in Patchogue with food, raffle prizes and live music by Hellgate "Arena Rock Tribute showtime 1:00PM. 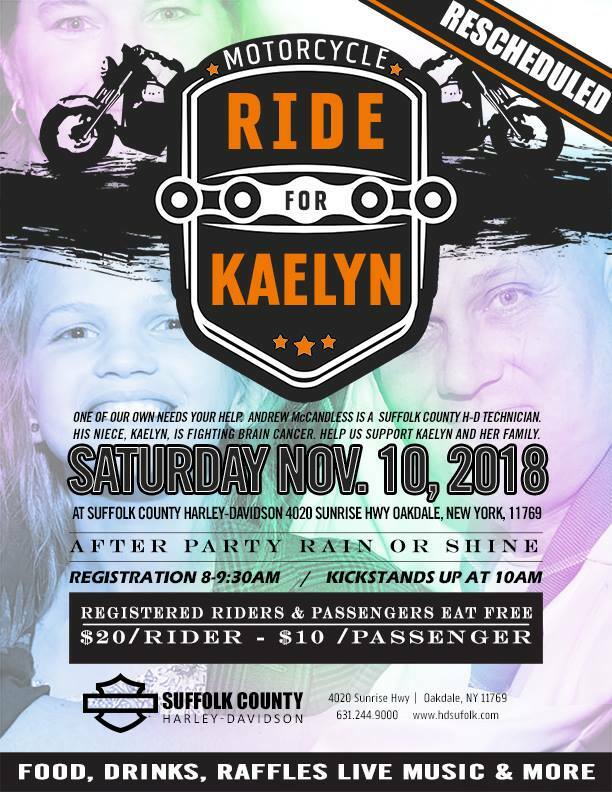 Non-riders are welcome with a $10 donation at the door. 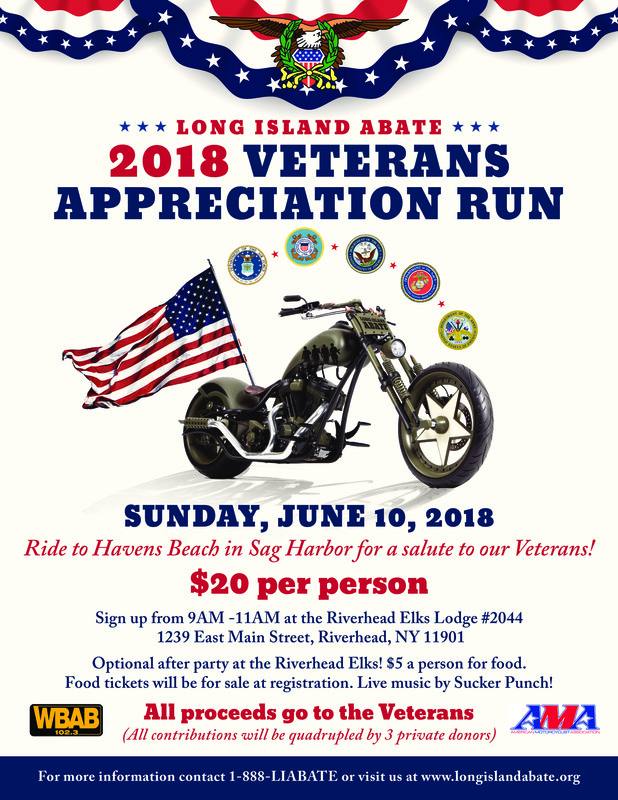 Special thanks to Nassau and Suffolk Police and Highway Patrol, Riders of Fire Motorcycle Club, Civil Air Patrol and Full Throttle Magazine for their continued support of the WBAB Cold Finger Run. 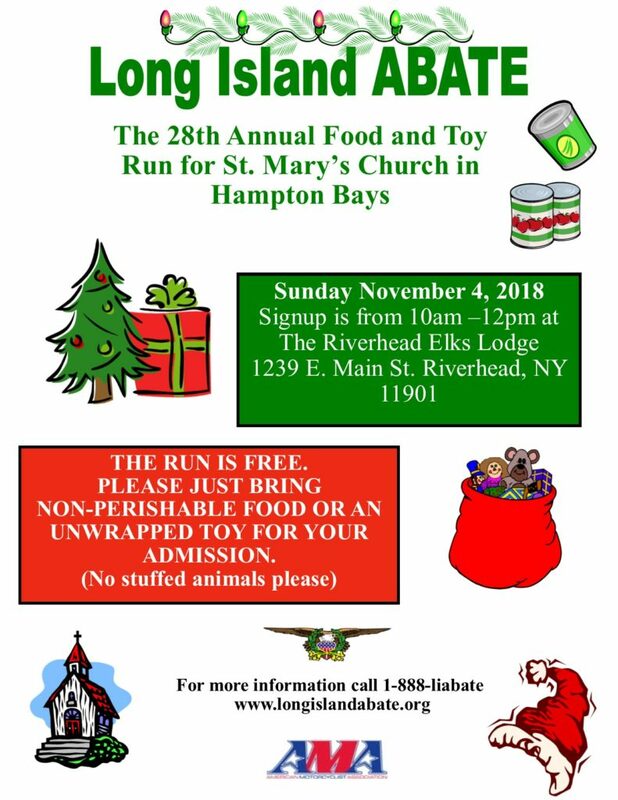 Sunday 11/4/18 the 28th Annual Food and Toy Run for St. Mary's Church. 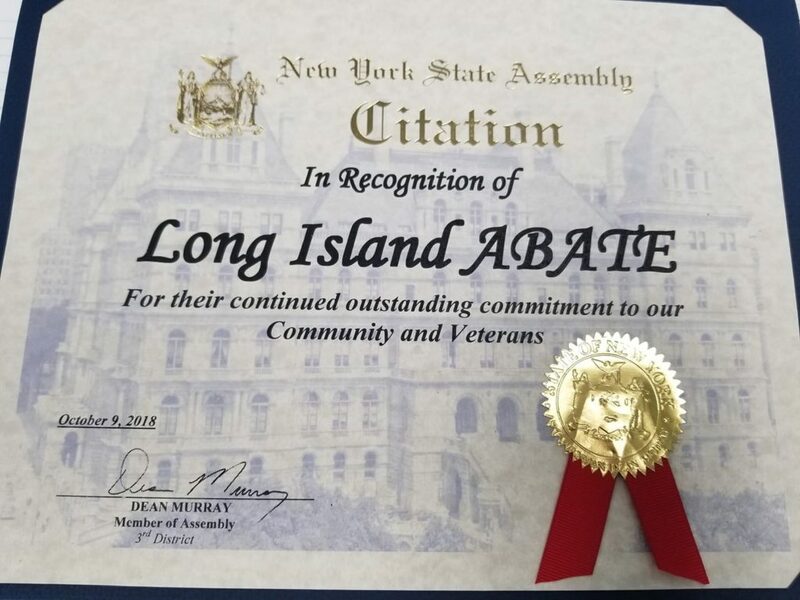 Thank you New York State Assemblyman Dean Murray for recognizing the efforts of Long Island ABATE. 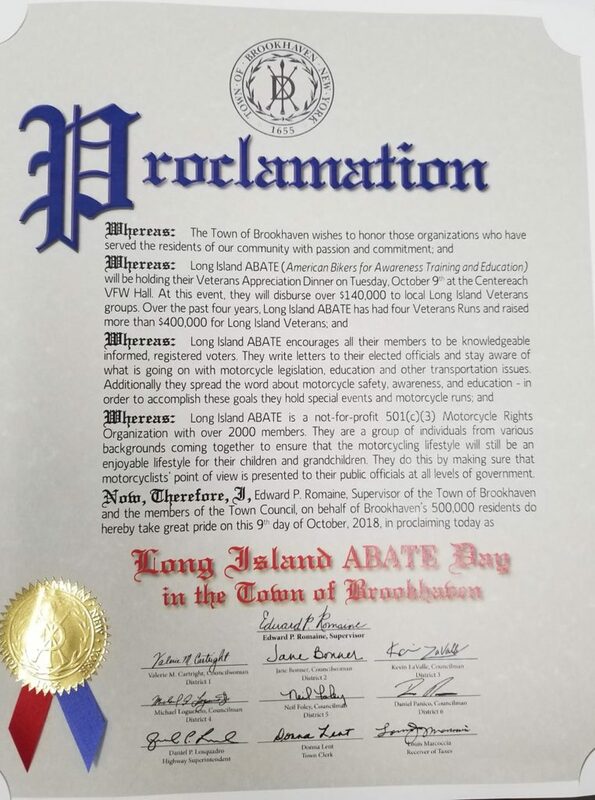 Thank you Brookhaven Town Supervisor Ed Romaine & the entire Town Board for proclaiming October 9, 2018 as LONG ISLAND ABATE DAY! 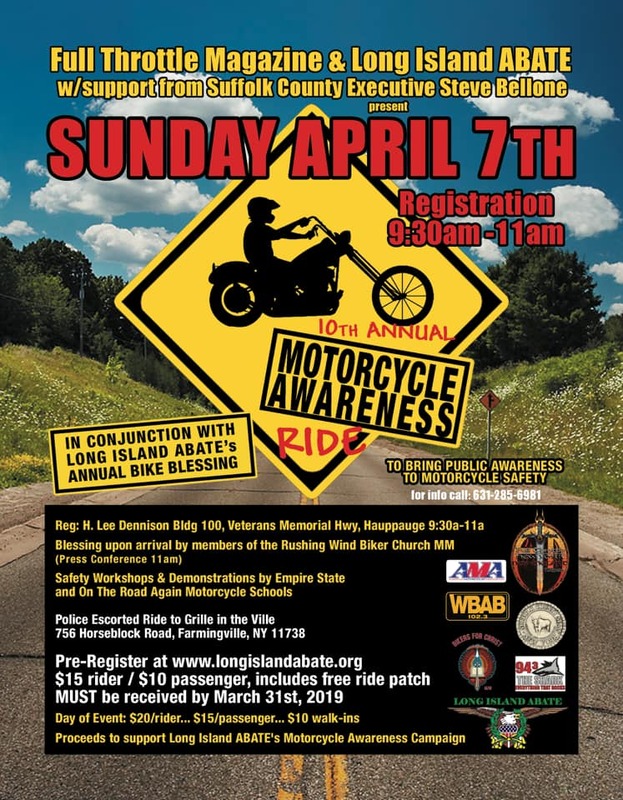 Long Island ABATE is a very active non-profit, 501(c)3 located on Long Island that helps to promote Bike Safety, lobby for motorcyclist's rights, and raise money for local Veteran Organizations. 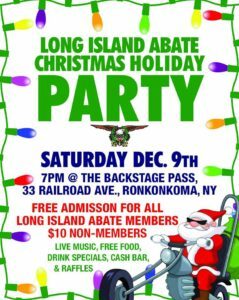 Long Island ABATE has no management costs. All of our members, including our officers are purely volunteer and do not take any compensation or salary for the work they do. 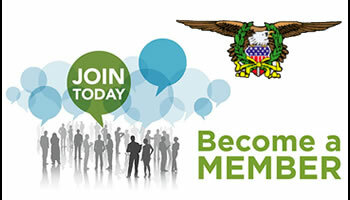 Every dime we raise goes to support our mission, or in cases where we raise money for veterans, we donate every penny we raise directly to those organizations. Long Island ABATE does not take any percentage of that money raised for its own purposes.